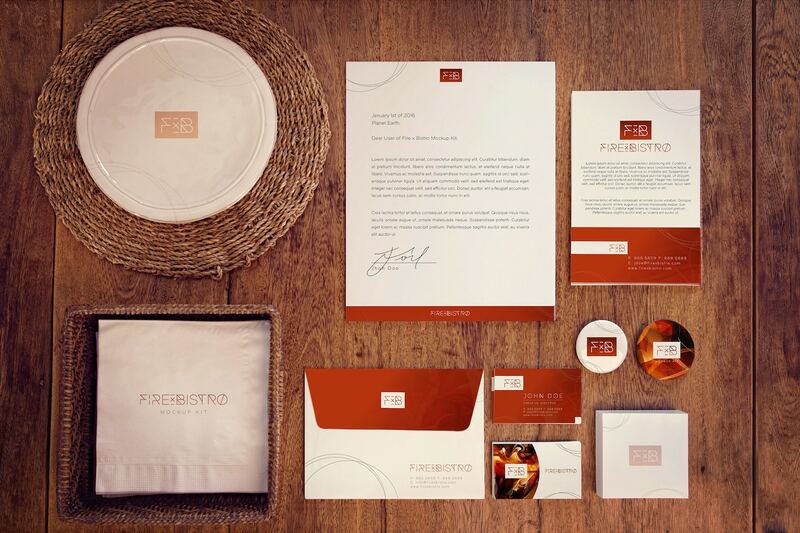 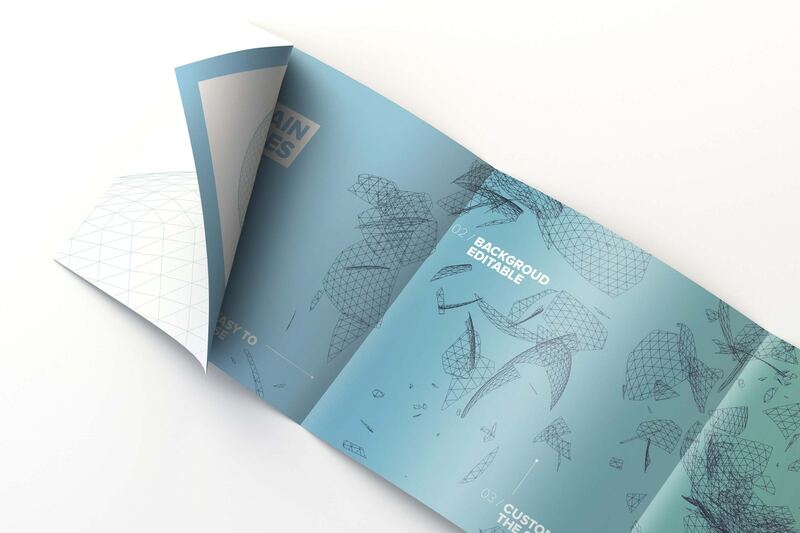 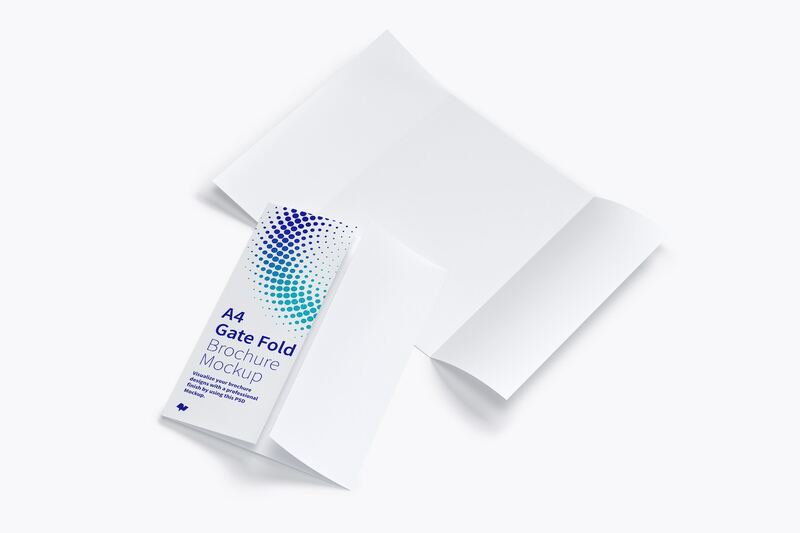 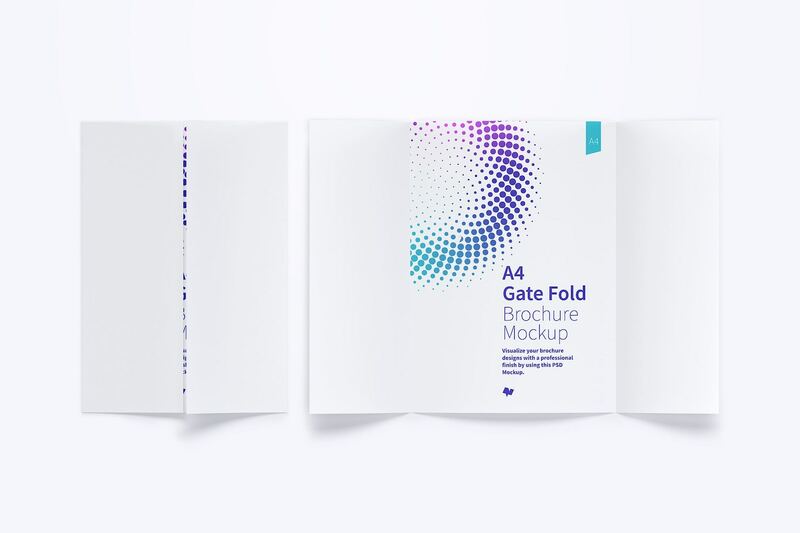 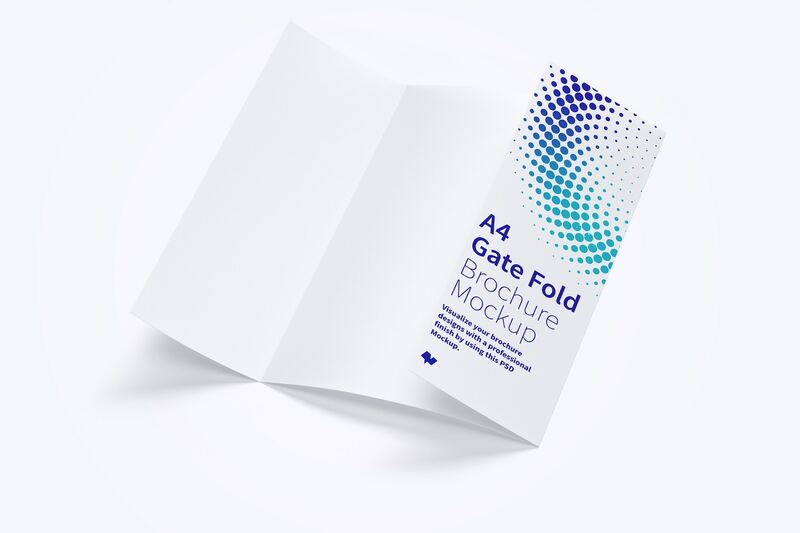 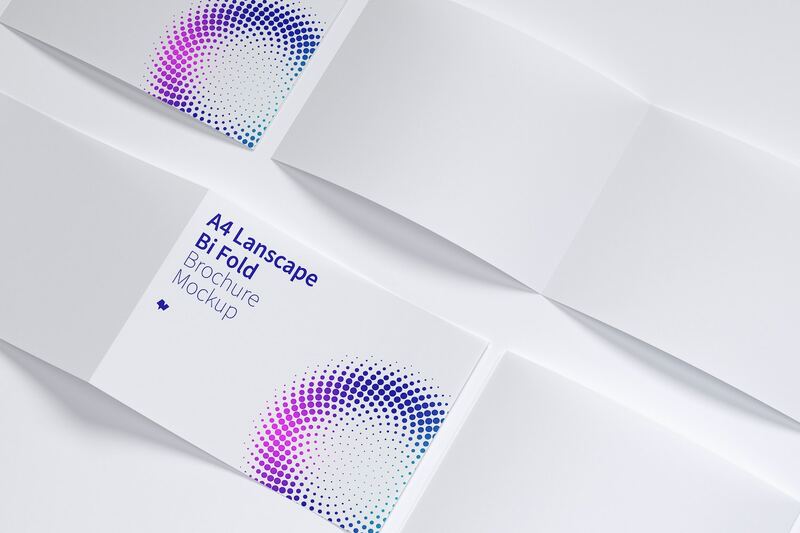 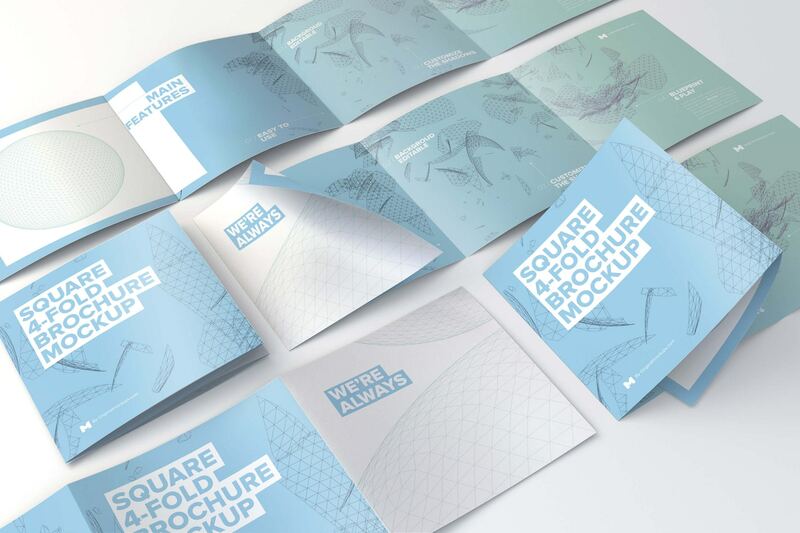 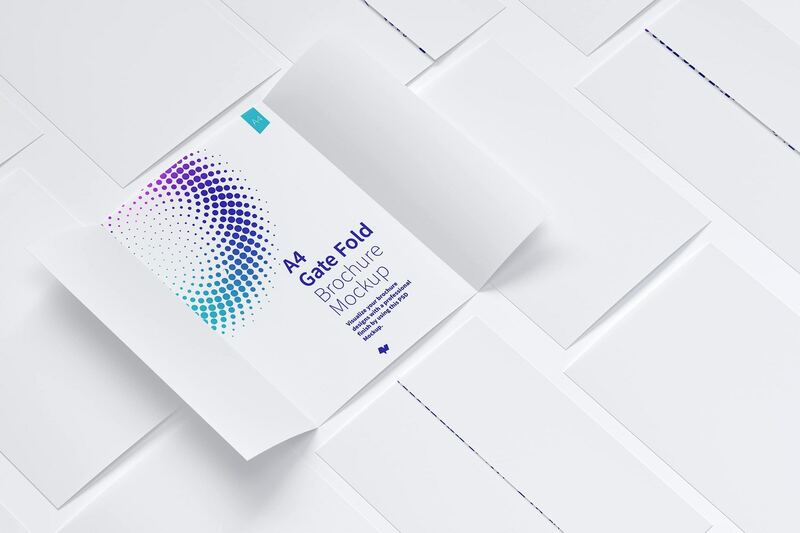 Get a new pack with a stationery collection with 6 presentations of an A4 Gate Fold Brochure Mockups. 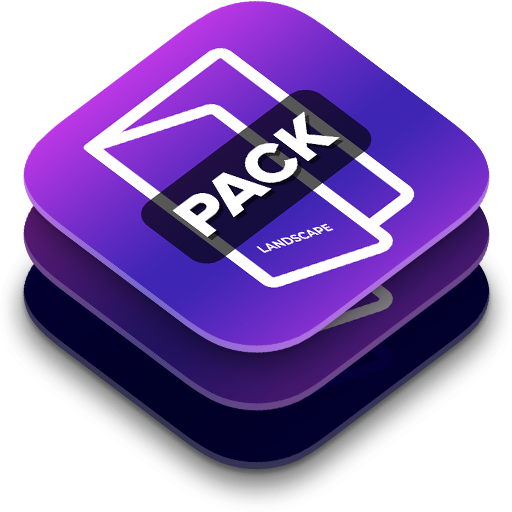 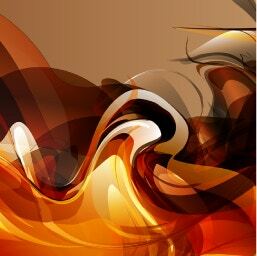 This pack has different scenes the shows the quality of the piece and views that let you perform your design with creativity. 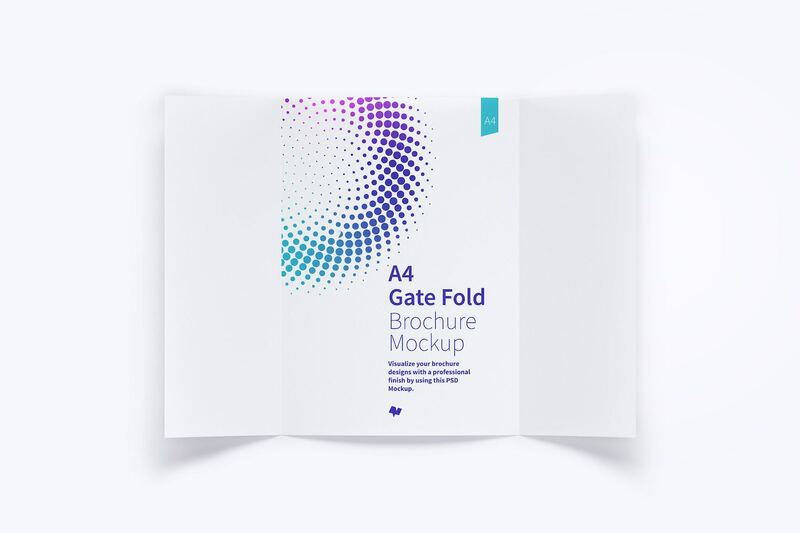 This is a good type of brochure, that is usually used to show important information about a company or advertising. 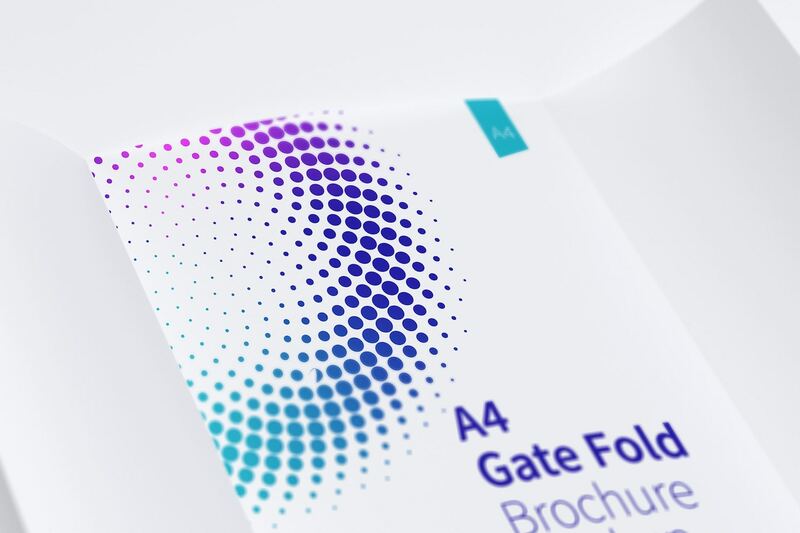 This brochure has a particular characteristic and is different dimensions in each side, in the small sides the size is 74,25mm on each one and the in the bigger side has 148,5mm, so be careful of these details when you were designing your art. 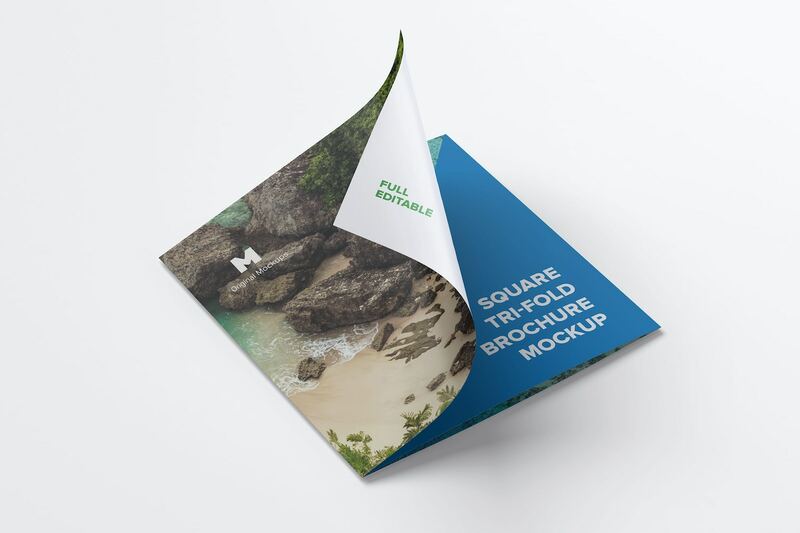 Take advantage of the attributes of the brochures customizing the paper brightness or the shadows effect, some of the item needs are enabled to control the illumination effects, so don’t let to read the pdf file on each one. 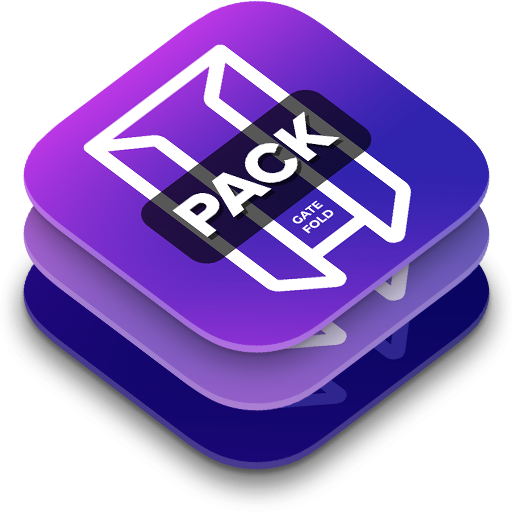 Get the whole pack to give to your portfolio different scenes of your work.